1/11 In this day of Champions League, Barcelona came from behind against Bayer, Chelsea couldn’t beat Porto and Valencia won in Lyon. 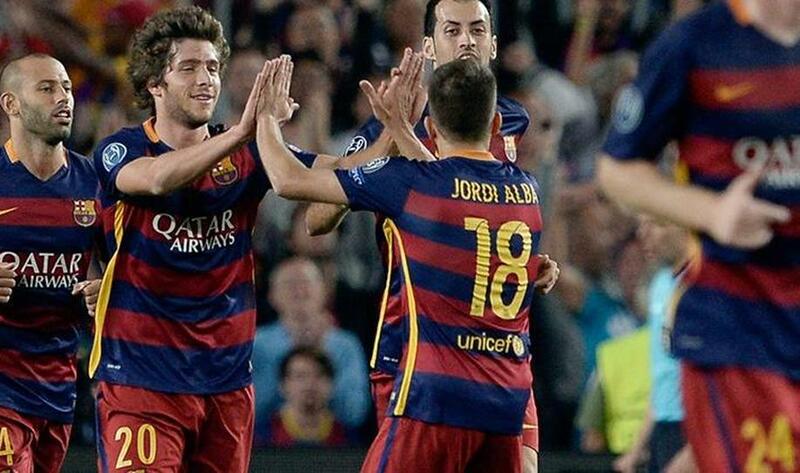 Moreover, Bayern thrashed Dinamo, while Roma and Arsenal lost. 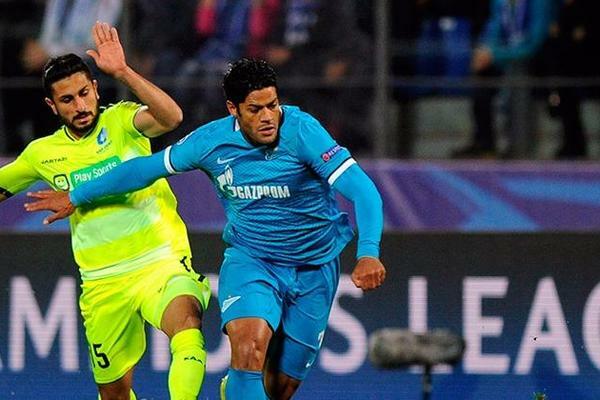 2/11 Zenit 2-1 Gent: Inspirational Hulk helps hosts maintain winning run: Zenit celebrated a 2-1 win over Gent thanks to an influential display from their forward Hulk, who laid on both goals for his side. The Brazilian broke into the box in the first half before crossing the ball for Artem Dzuba to head in the hosts opener, although Thomas Matton got onto the end of a cross to volley in an equaliser for the Belgians. But Andre Villas-Boas' men pushed forward to retake the lead, and earned it when Hulk laid on for Oleg Shatov after a barnstorming run through the centre. 3/11 Arsenal 2-3 Olympiacos: Ospina blunder helps visitors to surprise win: Substitute Alfred Finnbogason was the match-winner for Olympiacos as his strike condemned Arsenal to a 3-2 defeat at the Emirates Stadium in the Champions League. Theo Walcott looked to have ensured Arsenal parity at the break, having cancelled out Felipe Pardo's 33rd-minute opener. 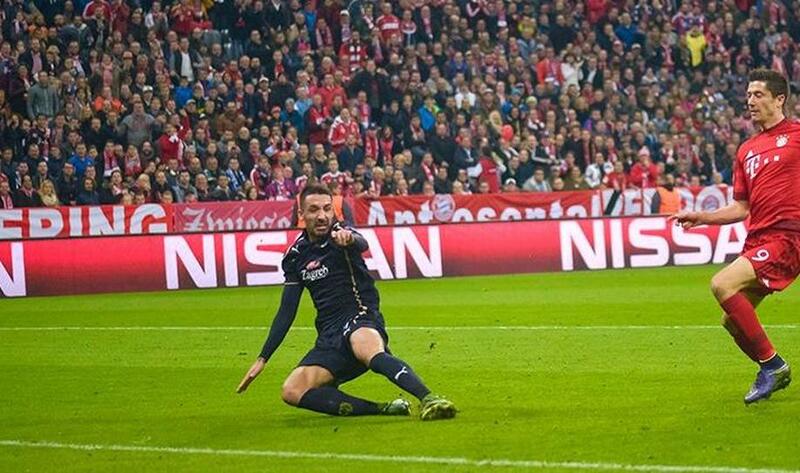 However, Ospina inexplicably dropped Kostas Fortounis' corner behind the line five minutes before half-time. Walcott turned provider for Alexis Sanchez to equalise for a second time shortly after the hour but Arsenal were again caught flat-footed as the visitors broke from kick-off, with Finnbogason making his impact off the bench with a well-taken finish from close range. 4/11 Bayern Munich 5-0 Dinamo Zagreb: Lewandowski hits treble in five goal win: Robert Lewandowski continued his sparkling form, scoring a hat-trick as Bayern Munich made a mockery of Dinamo Zagreb's 45-match unbeaten run with a 5-0 Champions League rout at the Allianz Arena. Pep Guardiola's side were rampant in the first half and raced into a 4-0 lead after 28 minutes, Lewandowski tapping in the second after Douglas Costa had opened the scoring. A goalkeeping gaffe from Eduardo allowed Mario Gotze to get on the scoresheet, before Lewandowski doubled his tally from a Costa corner. The Poland international then finished a fine move to complete his hat-trick after the break. 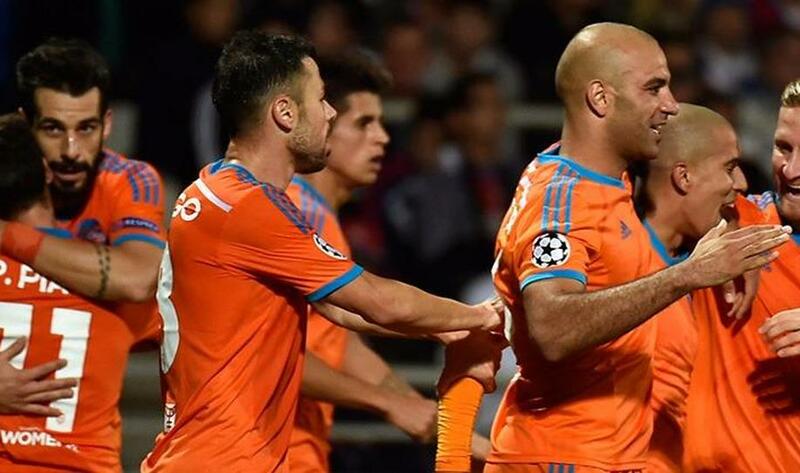 5/11 Olympique Lyon 0-1 Valencia: Feghouli fires visitors to victory: A brilliant goal from Sofiane Feghouli earned Valencia their first Champions League Group H win as they beat Lyon 1-0. Lyon pressed hard for an equaliser but defeat means they have taken just one point from their first two games following a draw against Gent in their opener. But Lyon could not convert large spells of possession into goals, and Feghouli pounced on a first-half chance to score with a strike worthy of winning any game. 6/11 BATE 3-2 Roma: Belarusians stun Giallorossi: Filip Mladenovic was the unlikely hero for the hosts in Borisov, as his two goals helped BATE record a shock 3-2 win over Roma in Group E of the Champions League. Igor Stasevich had broken the deadlock as BATE stunned their opponents with three first-half goals on the way to making it a miserable 100th game in charge for Roma coach Rudi Garcia. Gervinho and Vasilis Torosidis replied after the break, but the Serie A side's inadequacies at the back cost them dear. 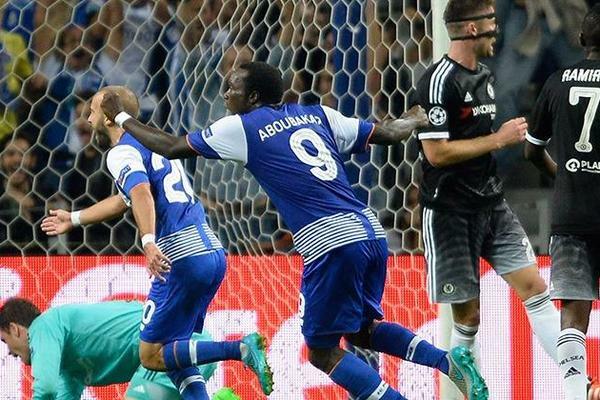 7/11 Porto 2-1 Chelsea: Mourinho's woes continue at Dragao: Porto captain Maicon headed a decisive second-half goal to give Porto a 2-1 Champions League win and extend Chelsea's laboured start to the season. Julen Lopetegui's side opened the scoring at the Estadio do Dragao through Andre Andre. 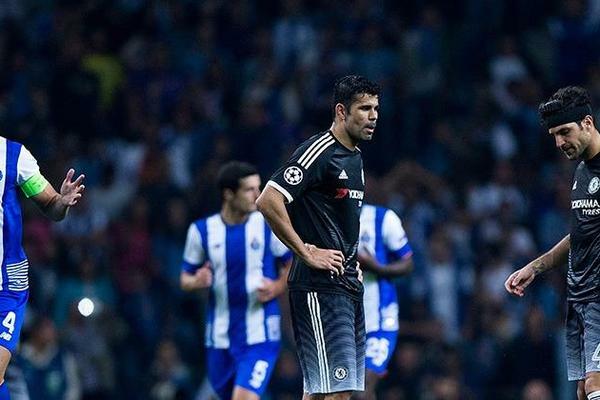 Willian levelled matters with a brilliant free-kick on the stroke of half-time. But, Maicon capitalised in the 52nd minute to ensure a miserable return to his old stomping ground for Mourinho. 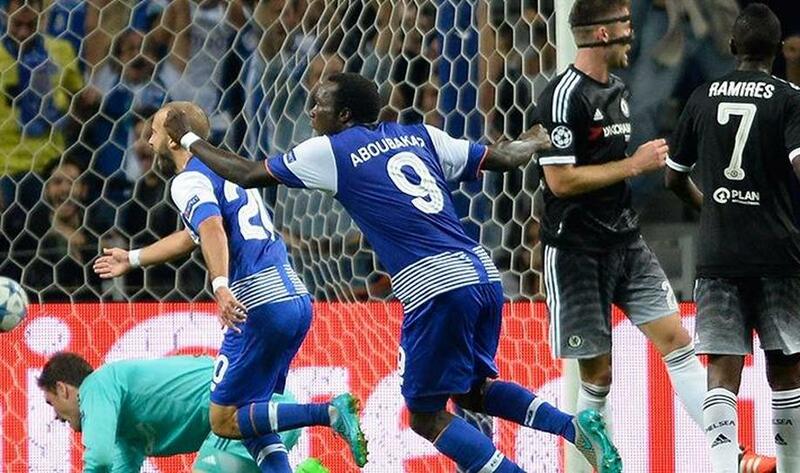 8/11 Porto 2-1 Chelsea: Mourinho's woes continue at Dragao: Porto captain Maicon headed a decisive second-half goal to give Porto a 2-1 Champions League win and extend Chelsea's laboured start to the season. Julen Lopetegui's side opened the scoring at the Estadio do Dragao through Andre Andre. 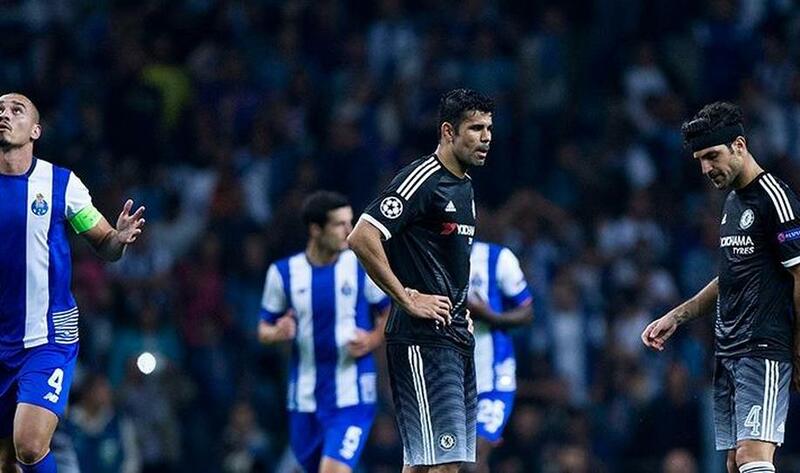 Willian levelled matters with a brilliant free-kick on the stroke of half-time. 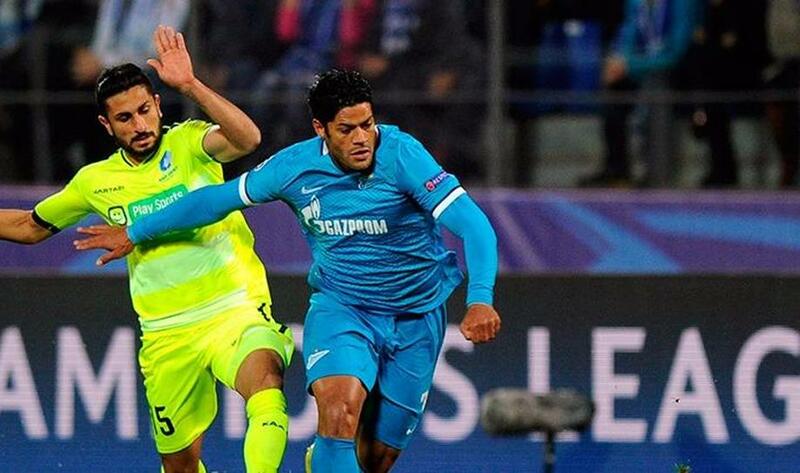 But, Maicon capitalised in the 52nd minute to ensure a miserable return to his old stomping ground for Mourinho. 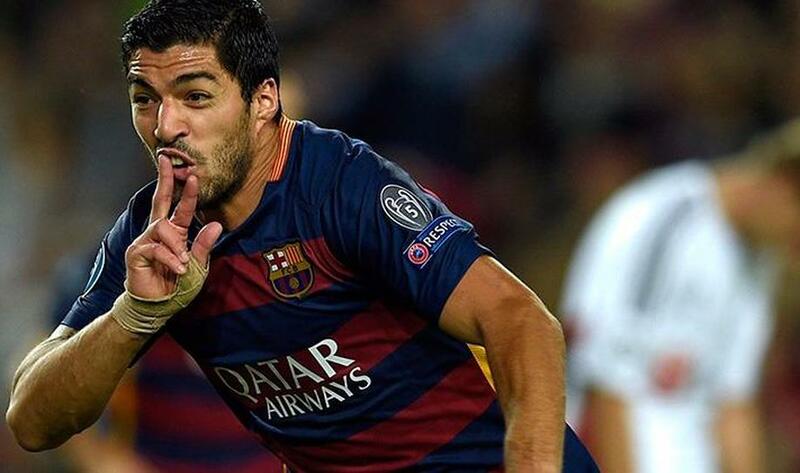 9/11 Barcelona 2-1 Bayer Leverkusen: Suarez stunner steals late win for holders: Luis Suarez completed a dramatic late comeback for Barcelona as they beat Bayer Leverkusen 2-1 in the Champions League. Kyriakos Papadopoulos headed Leverkusen into a deserved lead midway through the first half, and Barça found it hard to break through a well-organised visiting defence. But substitute Sergi Roberto pounced in the closing 10 minutes to level the scores and Suarez's thumping finish snatched an unlikely victory for the holders, who move above Leverkusen at the top of the group. 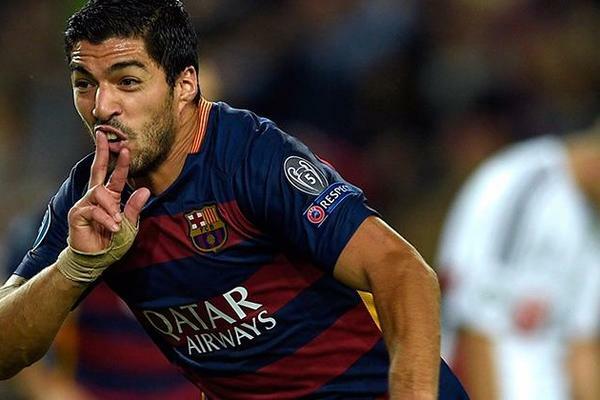 10/11 Barcelona 2-1 Bayer Leverkusen: Suarez stunner steals late win for holders: Luis Suarez completed a dramatic late comeback for Barcelona as they beat Bayer Leverkusen 2-1 in the Champions League. Kyriakos Papadopoulos headed Leverkusen into a deserved lead midway through the first half, and Barça found it hard to break through a well-organised visiting defence. But substitute Sergi Roberto pounced in the closing 10 minutes to level the scores and Suarez's thumping finish snatched an unlikely victory for the holders, who move above Leverkusen at the top of the group. 11/11 Maccabi Tel Aviv 0-2 Dynamo Kiev: Yarmolenko on target as visitors pick up first win: Goals from Andriy Yarmolenko and Junior Moraes secured Dynamo Kiev a comfortable 2-0 win at Maccabi Tel-Aviv as the Ukrainian club maintained their strong start in Group G. A fine throughball from Paraguayan midfielder Derlis Gonzalez split the Maccabi defence and, having timed his run to perfection, Yarmolenko calmly stroked the ball past Predrag Rajkovic from just inside the box. Gonzalez was again the provider, getting away down the left before picking out Moraes who swivelled to get the ball onto his right foot before bending a shot into the top corner of Rajkovic's net.